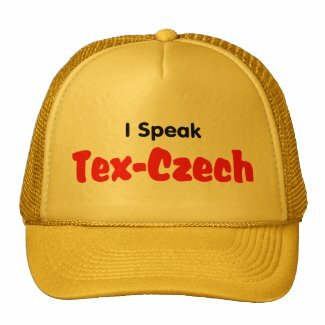 Welcome to the Texas Czechs gift shop! 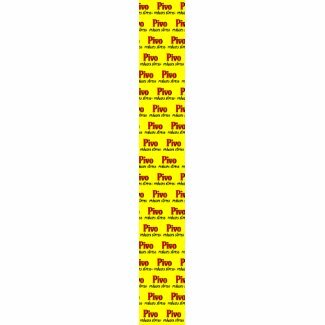 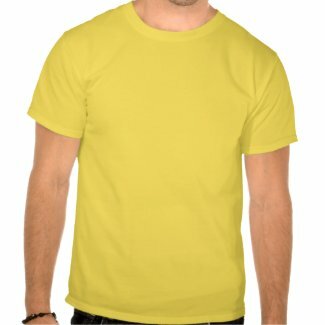 Browse the items and then click image for purchase. 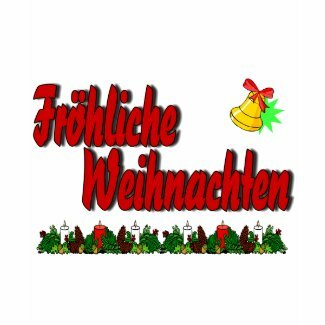 Here are our some new Christmas Designs! 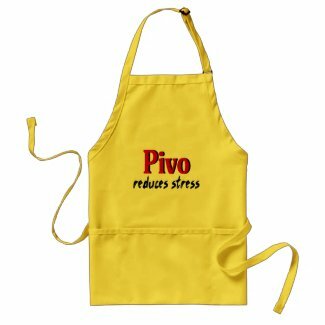 as one of Today's Best on Zazzle, winning an award. 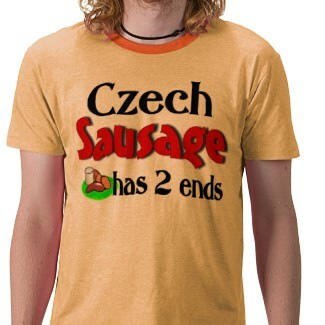 and put into design by Chris Rybak. 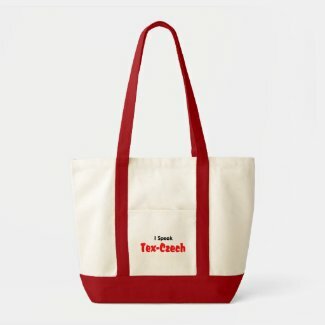 It was featured on Zazzle's homepage. 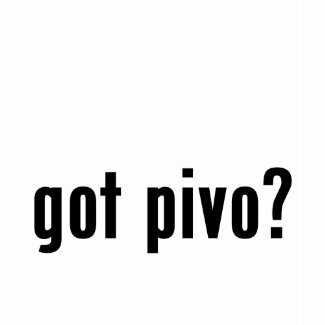 It was also added to the Today's Best Awards Showcase. 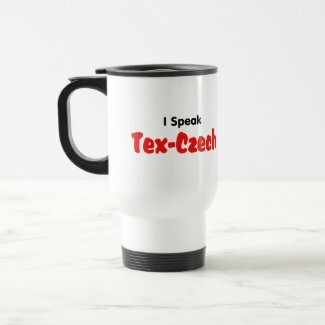 There are many unique items at the Texas Czechs gift shop! 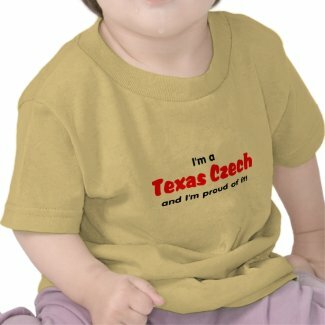 Find the perfect Christmas present here at the Texas Czechs gift shop! 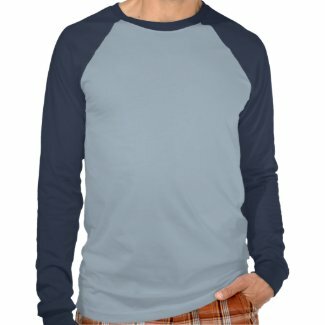 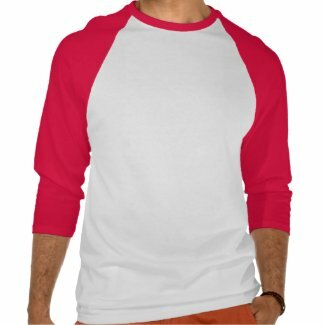 Browse the selection of T-Shirts, Caps, Mugs, Bumper Stickers and more. 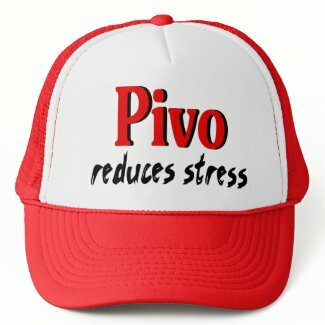 I Need Another Pivo! 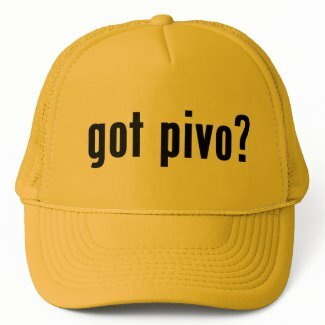 - Beer! 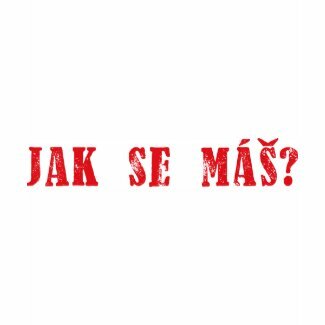 Jak se máš? 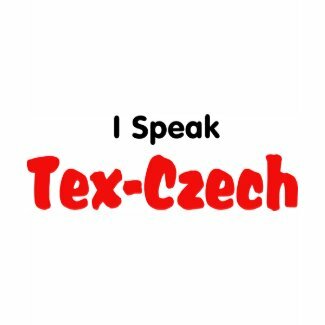 T-Shirts and much more at the Texas Czechs gift shop! 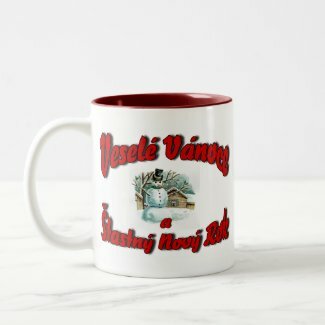 Jak se máš?, I Need Another Pivo, I'm a Texas Czech, and many more designs.